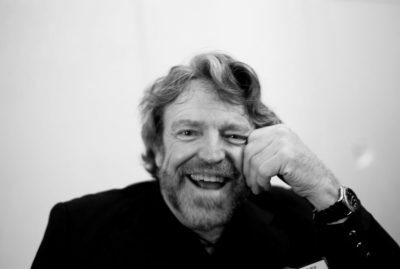 He may have been a lyricist for the Grateful Dead, but a component of John Perry Barlow‘s activism and corpus will forever be associated with a concept fast losing its gloss: internet freedom. In Barlow, we had a figure envisaging what was to come, and, in some ways, what was sliding into history. According to The Economist, he “embodied a vanishing America. His lyrics, like his lifestyle, were a world of cowboys, nature and passions.” In WELL (Whole Earth ‘Lectronic Link), he found a virtual community that nourished a wild west, frontier vision of engagement. Cohn is keen to disprove the assertion that Barlow was overly naïve about the transcendent properties of an all emancipating Internet. In December last year, Federal Communications Chairman Ajit Pai led a coup against the Open Internet Order, a measure that effectively killed off the rules of net neutrality. 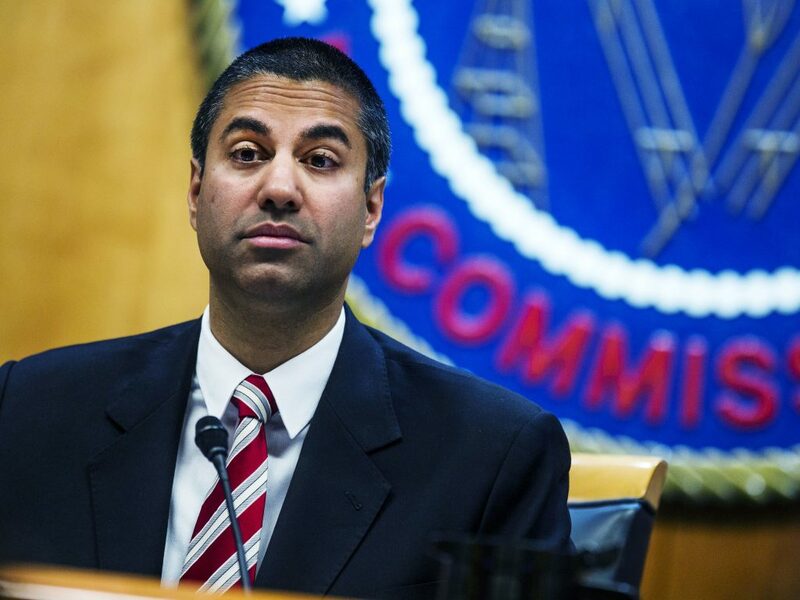 The move, ironically enough, was meant to restore rather than clip internet freedom. Mammon, not governments, would be permitted free rein.